That doesn't make much sense, right? But this is what happens if you're not using proper targeting and simply show the same opt-in offer to all of your website visitors. 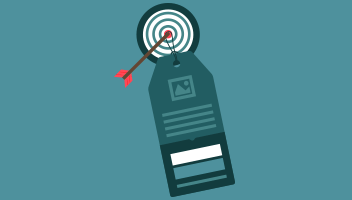 The Thrive Leads targeting feature allows you to show unique opt-in offers that are totally in line with the content your visitor is reading. Let me ask you, when you find yourself in the photography/dog training situation, would you sign up for that email list? Showing the right opt-in offer to the right visitor will not only give you a better conversion rate and thus more subscribers, it also enables you to create segmented email lists at the same time. ​Having a segmented list is super powerful! 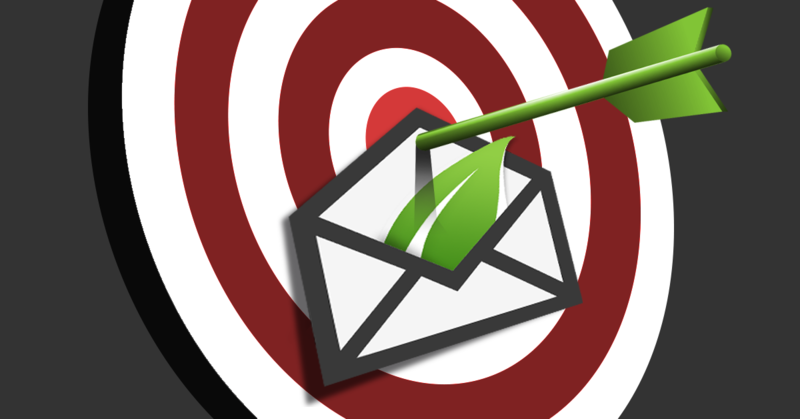 While your competition is sending the same generic emails to all of their subscribers, you'll be sending highly targeted messages to exactly the right people. Think about how much more money you can make when you know exactly what your readers are interested in. 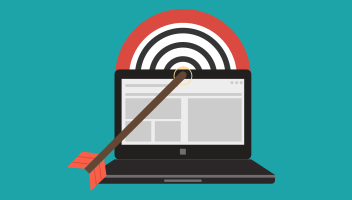 Ready to discover the different targeting options? Perfect! Get ThriveLeads to build your list FASTER and EASIER than ever before! But Exactly How Precise Can You Target? Categories and tags are a common way to group content around the same topic. With the targeting options in Thrive Leads, you can show highly relevant opt-in offers for specific categories and/or tags. If you want to be even more specific, Thrive Leads allows you to target by post. Do you want an opt-in offer only on 1 or several specific posts? No problem, just select that post(s) in the list by checking the box. Turn lost visitors into leads by making a specific opt-in form for your 404 pages, ​or select any page you want to target, including your homepage, by checking the box. Maybe you want to show the opt-in form on all of your pages but not on your sales pages? In that case you can choose the "Show on All Pages" option and exclude any page you want. As you can see, we made it easy for you to stay as broad or go as focused as you want! 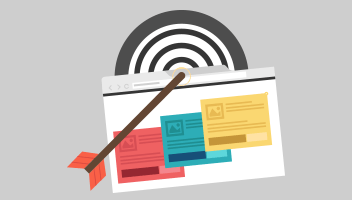 One last thing, we've added the possibility to target by custom post type, custom taxonomy, URL, page type, ... and to add as many exclusions as you want. 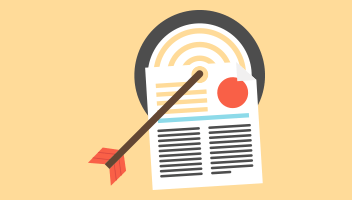 Basically, as soon as you publish anything on your website, you'll be able to target it with a specific opt-in form! This opens up a whole new world of opportunities for your list building ​efforts. Thanks Shane and team for another reason why I am using Thrive Themes exclusively now. The constant evolution of Thrive Themes is a real confidence builder.